Whoops, I’m a little late in posting, but check it out! 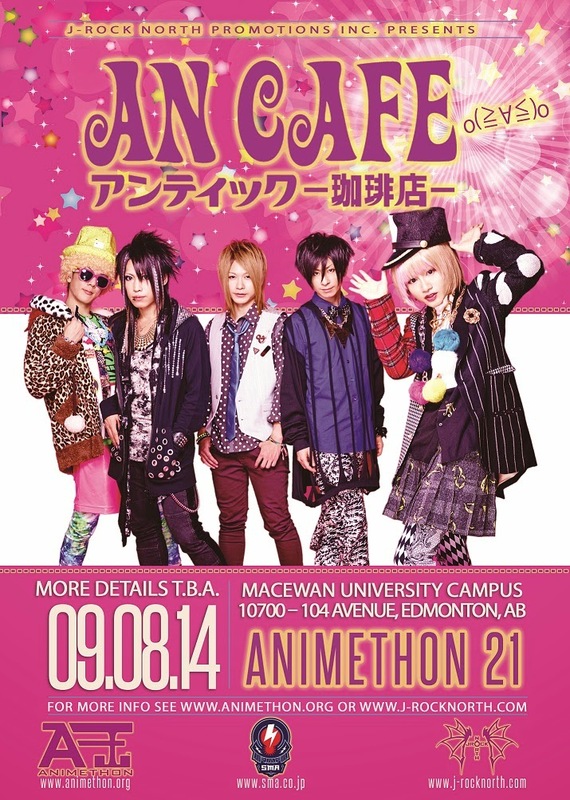 An Cafe’s video comment for their first Canadian live at Animethon 21 is up! Full event details can be found here. See you there! 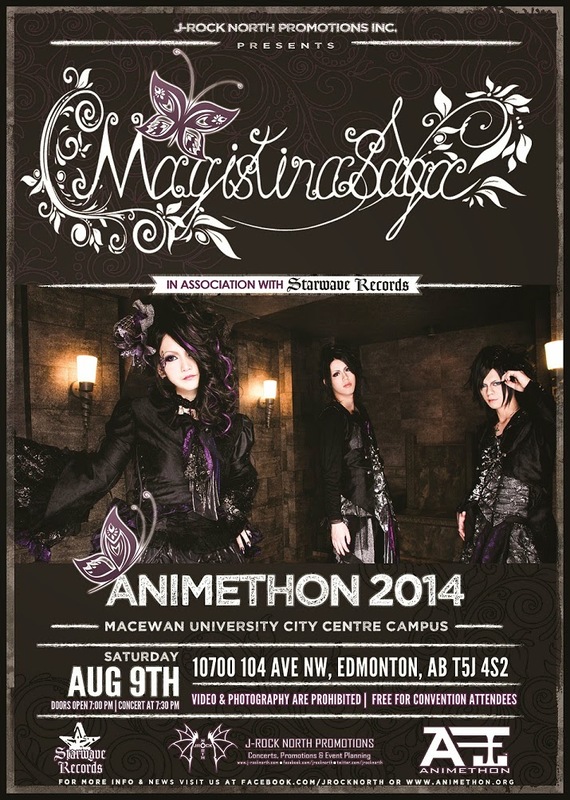 Magistina Saga At Animethon 2014‏! 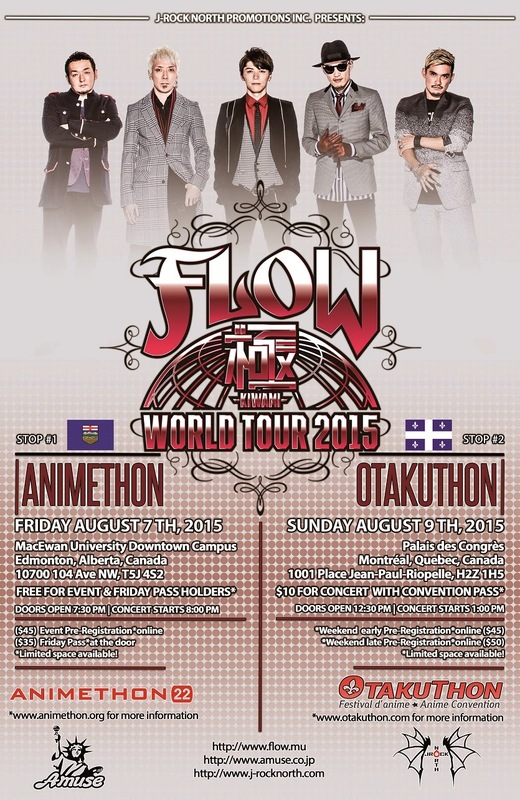 J-rock North Promotions Presents: FLOW At Animethon 22 AND Otakuthon 2015‏!